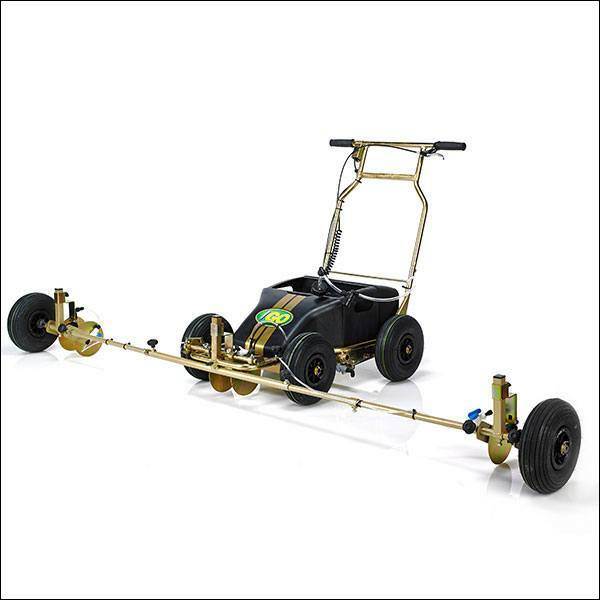 An easy-to-fix attachment to the iGO™ that enables the spray machine to mark out two athletic track running lanes at one time. 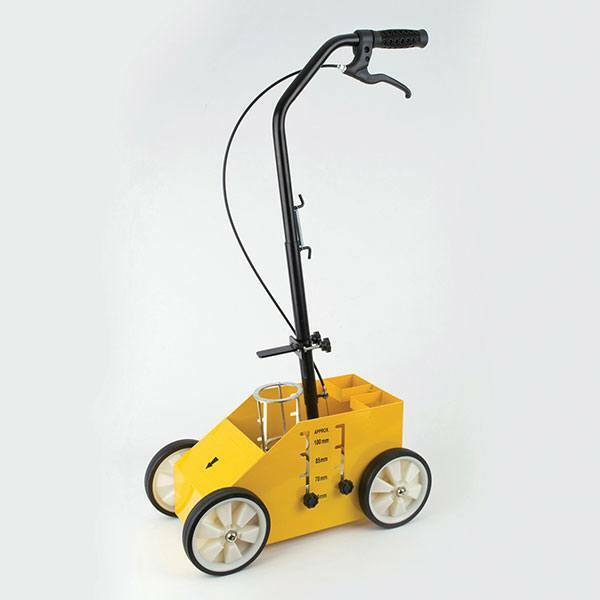 An easy to fit front attachment that provides accurate application. 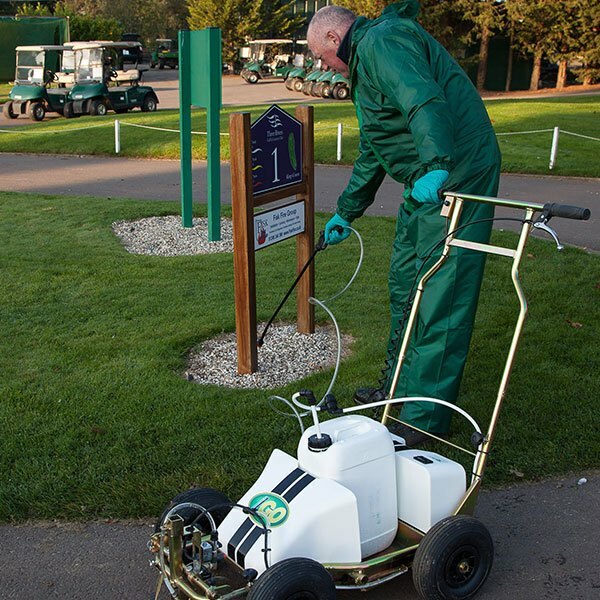 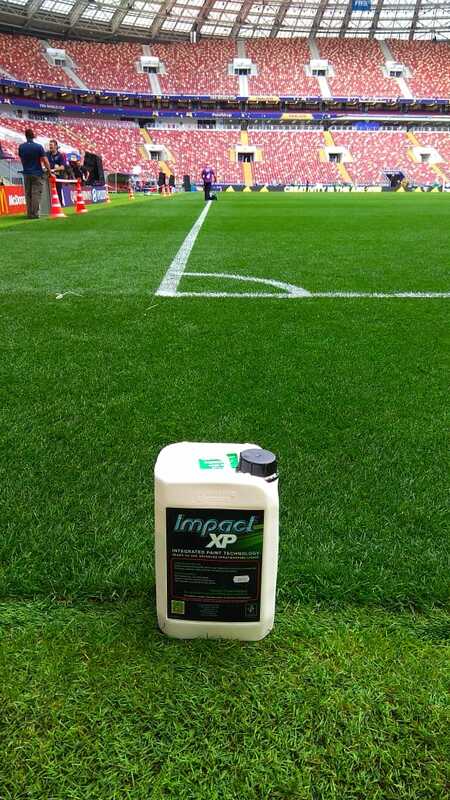 Ideal attachment to the spray marking machine for spraying small areas e.g. 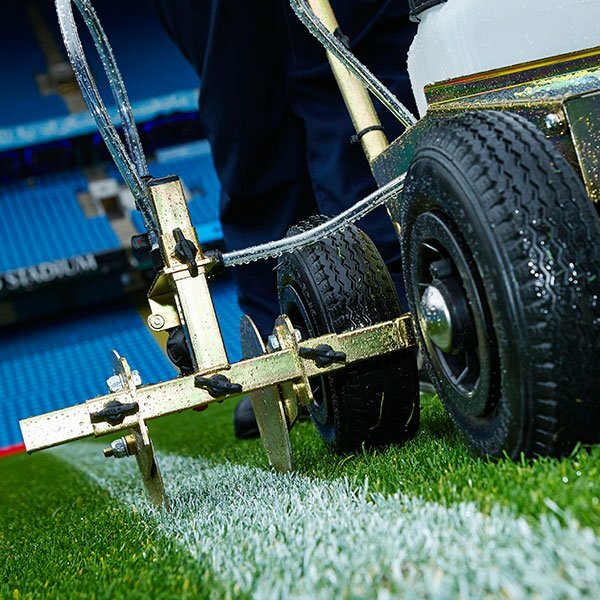 marking Ground Under Repair zones or small logos. 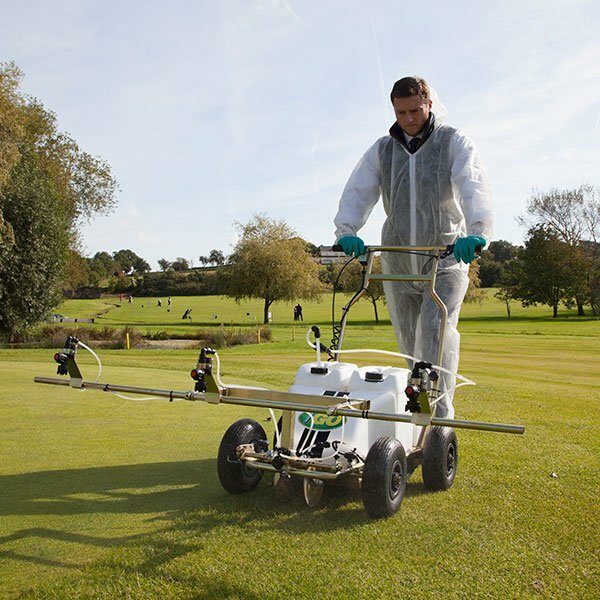 Side Sprayer is an attachment that allows the operator to spray at the side of a machine enabling the operator to mark without straddling the line.